Been doing a lot of remodeling at the house this year, and wanted to share these projects as we do them. Already have shown our Staircase Remodel. 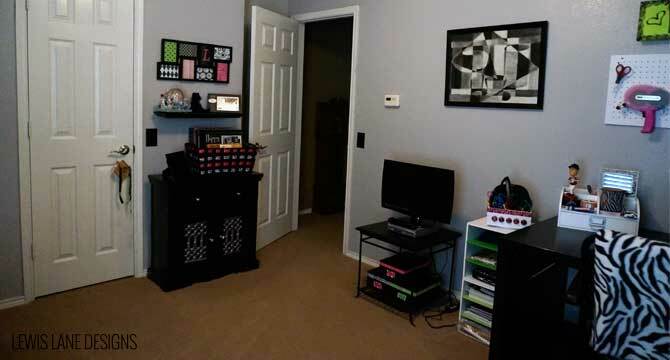 Next I wanted show you how my Craft Room has turned out. 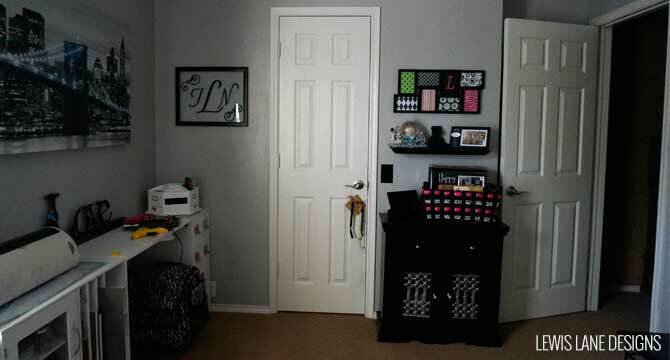 The craft room is probably one of my favorite rooms in the house. Even though I don’t spend as much time up there as I would like lol. 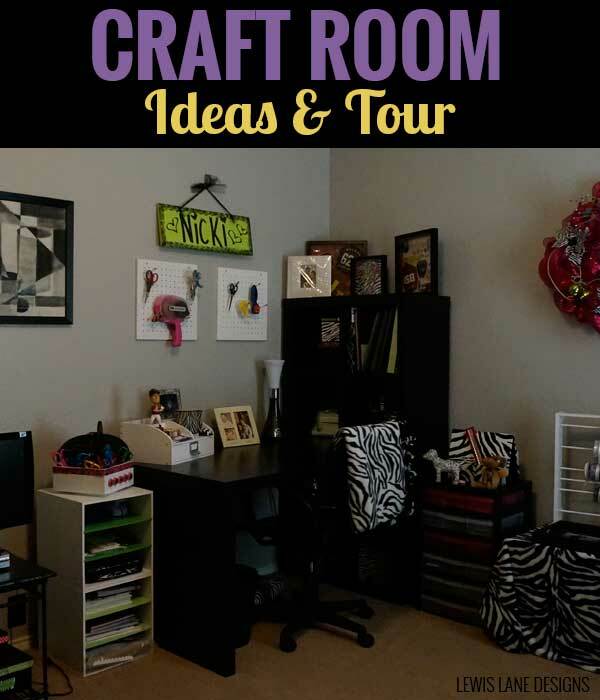 If you follow me on Instagram (which I hope you do) I shared a video that my mom took of my craft room giving you the full tour. Lots of the decorations you see are DIY projects that either I have done or were made by my Mom & Aunt. These curtains I just recently found at Anna’s Linens. 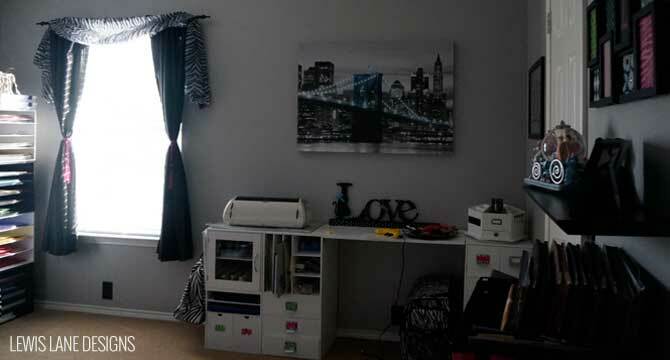 Anna’s is a great place with a good selection and reasonable prices for curtains and bedding. 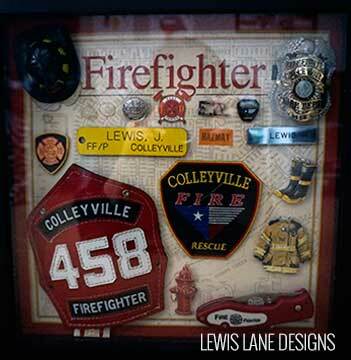 This is a firefighter shadowbox I made using Jeremy’s badges, and things he has collected over the years being in the fire service that I have up on my shelf in the craft room. 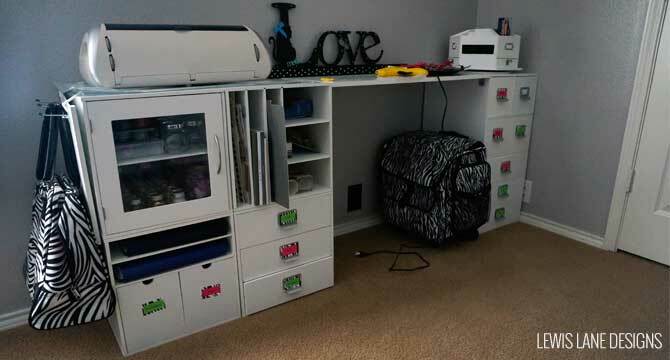 Michael’s has great organizational things for craft rooms. Picked all these up to put together a desk. (Tip: Michael’s usually puts these on sale Black Friday for 50% off, so you can get them for pretty cheap. That is what I did, and most were less than $20) . 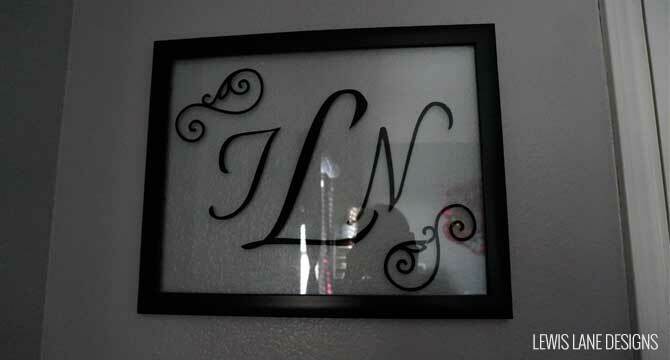 This is a DIY project my Aunt & Mom helped me with. We got the idea from Pinterest. 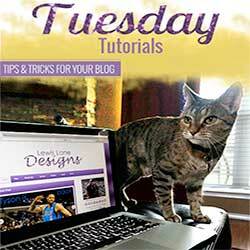 What DIY projects have you done or found on Pinterest that you want to try?